Are you running a PPC campaign? Are you happy with the results? 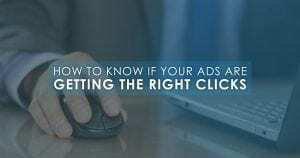 Your ads may be visible, but are they clicking? 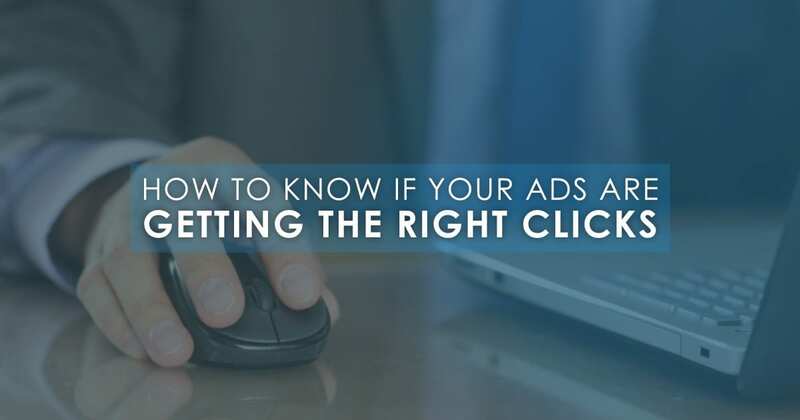 In order to catch your potential customer’s eye and raise your CTR, you will need to optimize your ad copy.